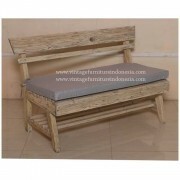 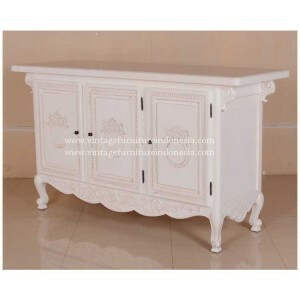 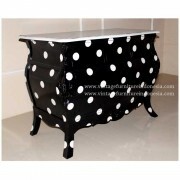 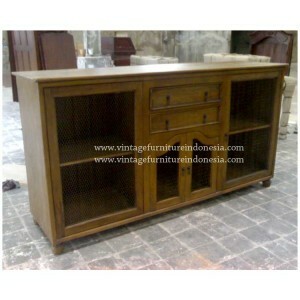 Order Raisa Buffet from Indonesia Furniture. 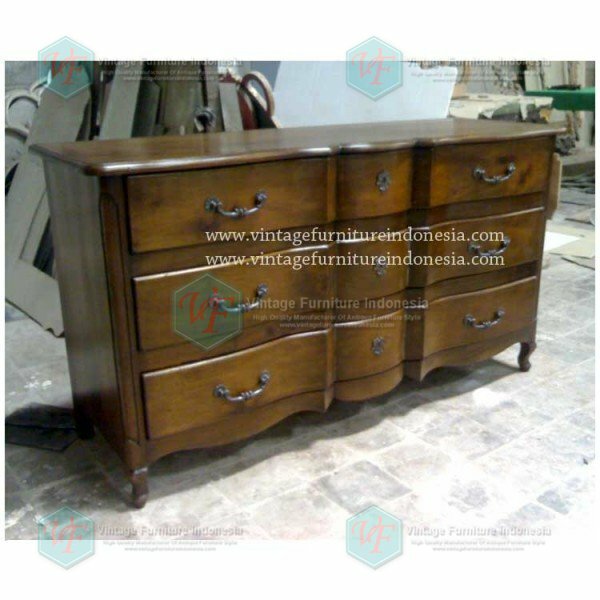 We are reproduction 100 % export Furniture manufacture with vintage furniture style and high quality Finishing. 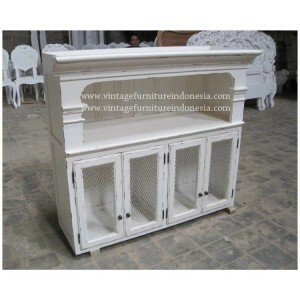 This Raisa Buffet RBF 03 is made from mahogany wood with wood treatment and drying process of wood Has a classic design and shabby chic finish. 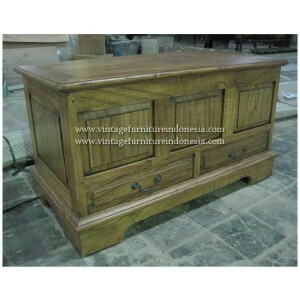 We have many collection of antique furniture manufacturer that you can see and select. 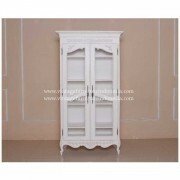 Raisa Buffet RBF 03 is suitable for your dining room of a luxury home.